LONDON: 2 SEPTEMBER 2014 - ECR Minerals plc is pleased to provide the following update on activities at the SLM gold project in Argentina. The SLM project area is 100% held by ECR’s wholly owned Argentine subsidiary Ochre Mining SA (“Ochre”). Further to ECR’s announcement of 21 July 2014, assay results from the programme of cleaning and sampling historical trenches in and around the JV-14 zone referred to by that announcement have been received and are disclosed in Table 1 below. Several very high grade assay results up to 66.40g/t gold (over 0.67m) were obtained from channel sampling within and nearby the trenches. Other highlights from channel sampling included 27.80g/t gold over 1.20m and 27.00g/t gold over 0.50m. Rock chip sampling within the trenches returned assay results up to 30.60g/t gold. A series of maps relating to the sampling results disclosed in this news release may be viewed at: http://www.ecrminerals.com/JV-14-zone-sampling-July-2014 The maps are for illustration only and should not be relied upon for technical purposes. 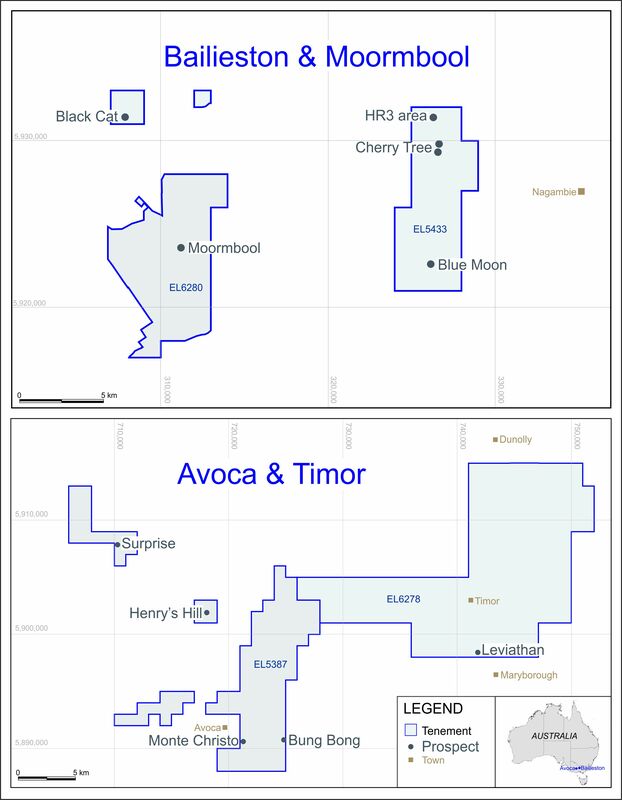 Historical drilling data included on certain of the maps is as disclosed in the Company’s news release dated 24 June 2014 and is subject to the cautionary statements therein. The full version of this news release may be viewed by clicking here.